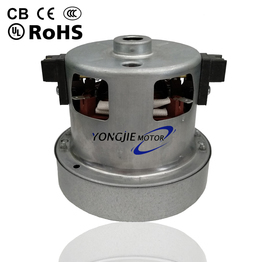 Suzhou Yongjie Motor Co., Ltd. is a subsidiary of Suzhou Yongjie Investment Co., Ltd., the company registered capital of 10 million yuan, the company actually invested 20 million yuan, the factory area of 16,000 square meters, with an annual capacity of 12 million units, sales 250 million. 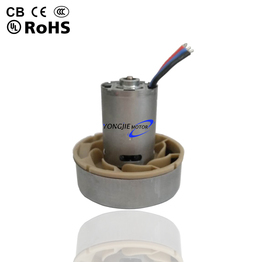 Suzhou Yongjie Investment Co., Ltd. subsidiary: Suzhou Rotary Motor Co., Ltd., Suzhou YouGreen Motor Co., Ltd., Suzhou Xinjie Motor Co., Ltd. Company is located in the beautiful coast of Taihu Lake, since the construction in 2009 has always been to the quality of the market demand as the basis for the market design, manufacture and production of various series of motor, and now the company registered capital of 10 million. 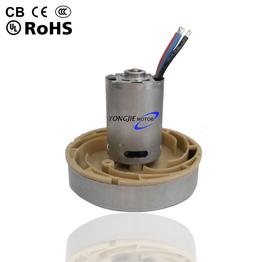 The Company to superb technology, quality products and excellent service and dedication to domestic and foreign vacuum cleaner industry supporting services.The company specializes in producing all kinds of household, industrial vacuum cleaner motor, spray gun, medical equipment, such as the use of electric motor. 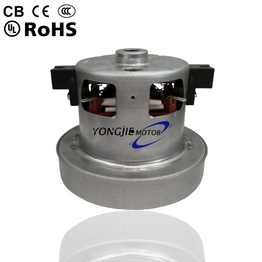 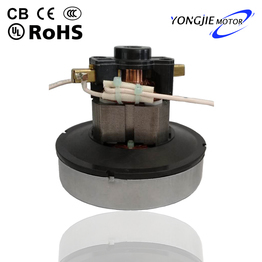 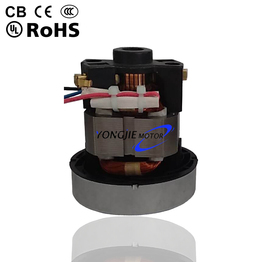 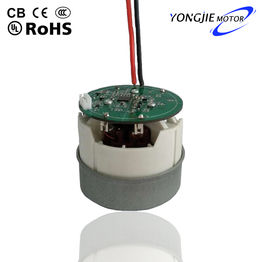 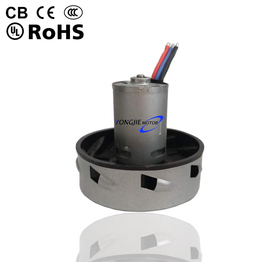 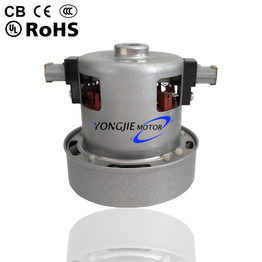 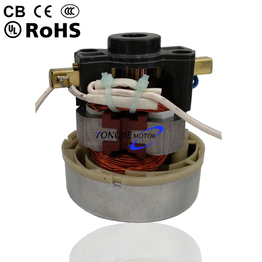 Motor through the relevant product certification (3C, UL, CE); 30% of products exported to Europe, the United States, South Korea.